In the United States, and in Chicagoland, particularly, hard water is plentiful. In fact, the vast majority of Medinah residents are forced to deal with hard water in their homes. This wouldn’t be a problem if it weren’t for the fact that hard water is so damaging. Unfortunately, it is. Curious as to what exactly “damaging” means? Read on. We’re going to get into more detail below. The fact of the matter is hard water is bad for your skin. The reason for this? It contains calcium and magnesium. When hard water makes contact with the skin, the calcium and magnesium contained within it cling to the skin, blocking up pores and preventing natural oils from secreting. This, in turn, makes the skin exceedingly dry, leaving it vulnerable to rashes and redness. By using soft water instead of hard water, you avoid excessive amounts of calcium and magnesium. This allows your skin to remain healthy, moisturized, and smooth. 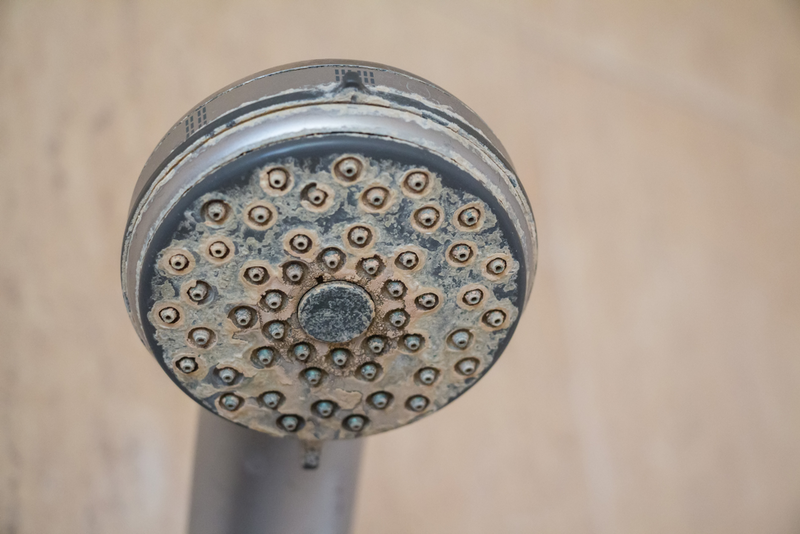 One of the most common problems you’ll have with using hard water is the buildup of limescale. 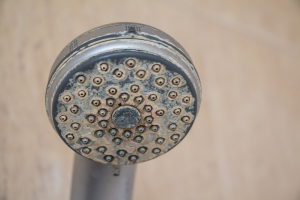 Limescale is a white, powdery substance that shows itself on metal sinks, shower heads, and other water appliances. Where does limescale come from? Calcium and magnesium. The substance is simply calcium and magnesium that have been left behind after the water they were in has evaporated. There’s nothing harmful about limescale, but it is unattractive. If you want your appliances to look nice and shiny, we recommend treating your hard water. Though you may not notice it at first, hard water is a destructive force. Its destruction can be seen primarily in its effect on water pipes. The more hard water that passes through pipes, the more those pipes become clogged and constricted. The reason for this is calcium and magnesium. Over time, calcium and magnesium build up on the interiors of water pipes, causing them to become more and more blocked up. This, in turn, leaves less and less room for water to travel through pipes. In extreme cases, pipes become so clogged that the water within them has nowhere to go. This is a problem you’ll want to avoid. By utilizing a water softener, you won’t ever have to worry about mineral buildup on the insides of your water pipes. They’ll remain as clean as the day you installed them, and water will be able to flow freely for years to come. Just as the buildup of calcium and magnesium can affect the interiors of your water pipes, it can also affect your water appliances as well. As hard water passes through these appliances, calcium and magnesium build up, causing the appliances to work harder than they would if they were using soft water. This results in two things: 1. Higher energy costs, and 2. A reduced lifespan of your water appliances. If you want to pay less for energy, and if you want your appliances to last as long as possible, we recommend you opt for soft water. Looking for Water Softener Installation in Medinah, Illinois? Looking to do away with hard water in your home? Interested in utilizing water softener installation services in Medinah, Illinois? Johnson Water Conditioning has you covered. Our team of highly-skilled and experienced water softener installation experts has helped to do away with hard water in thousands of homes throughout the Medinah area. We look forward to bringing you the soft water you deserve.